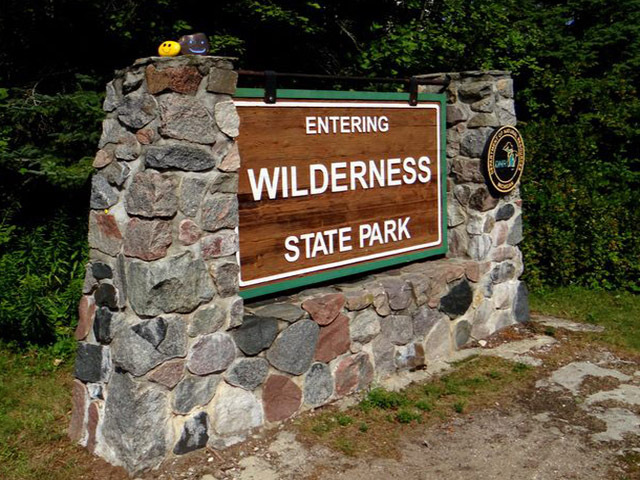 NFE, in collaboration with Land Design Studio, was retained by the State of Michigan Department of Technology, Management and Budget (DTMB) and the Michigan Department of Natural Resources (DNR) to conduct a comprehensive study, design and construction administration services for the redevelopment of Wilderness State Park’s Lakeshore Campground. The campground is located in Carp Lake Township on the pristine shoreline of Lake Michigan approximately 20 miles west of Mackinaw City. The existing campground was developed in the early 1950’s and serves a very loyal group of repeat visitors who enjoy camping on the shore of Lake Michigan. It is considered one of Michigan’s most valuable resources, but needed redevelopment to meet the demands of today’s 21st Century campers and recreation enthusiasts. NFE designed the Master Plan in close collaboration with the DTMB and DNR. Environmental factors were taken into careful consideration on all aspects of the design. On-site and on-line surveys were utilized to gather information from users and were helpful in deciding where to concentrate resources. 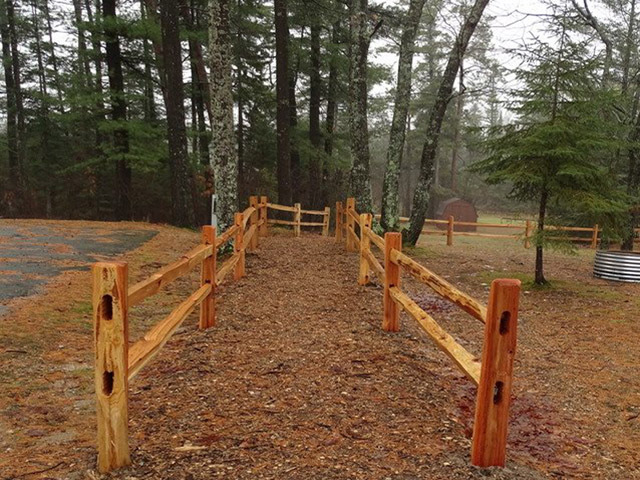 Upon completion, the entire Lakeshore Campground was fully redeveloped complete with new utility and electrical infrastructure.